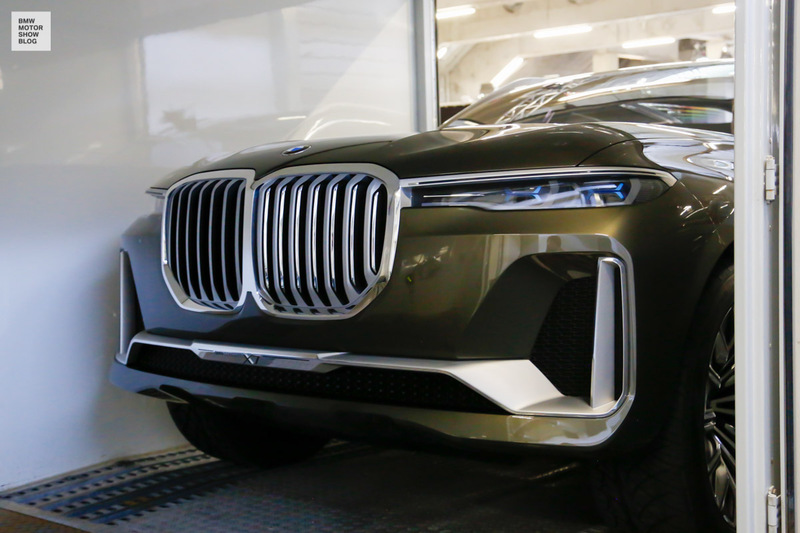 Exclusive photos of how the BMW Concept Cars get loaded on trucks for their way to the IAA Cars 2017 in Frankfurt; including first live pictures of the BMW Concept X7 iPerformance. On Tuesday 12 September, the IAA will officially open its doors for all those journalists and bloggers. 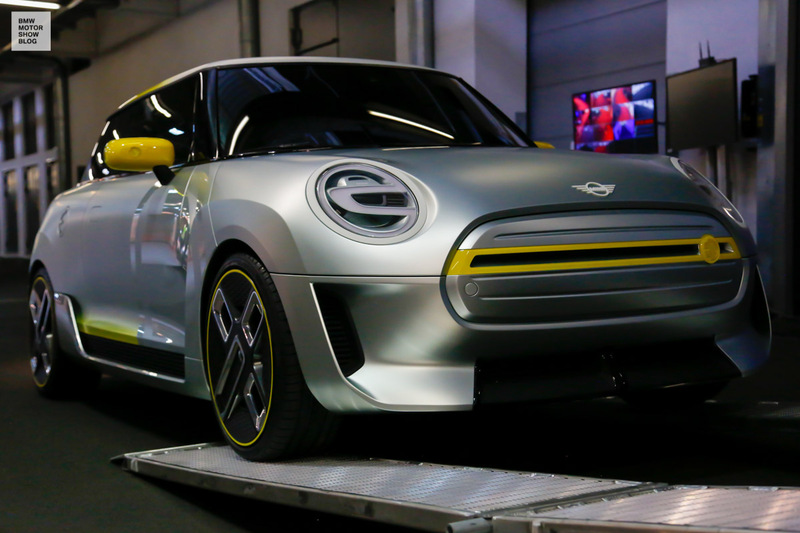 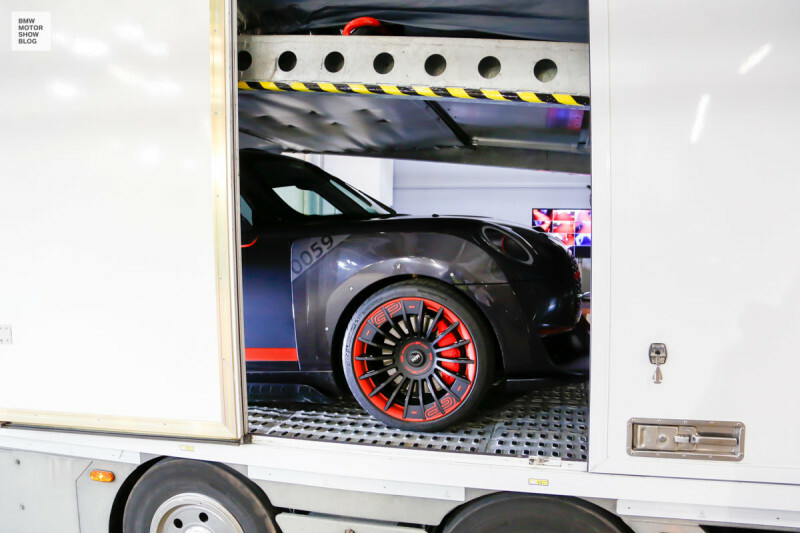 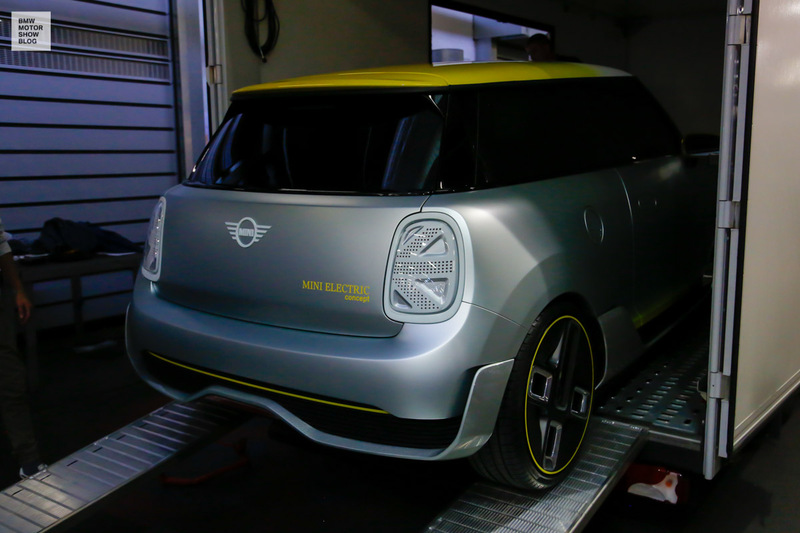 Then thousands of news, concept cars and production vehicles are waiting for them, before normal visitors can get their feet onto the show floors from 14th September on. 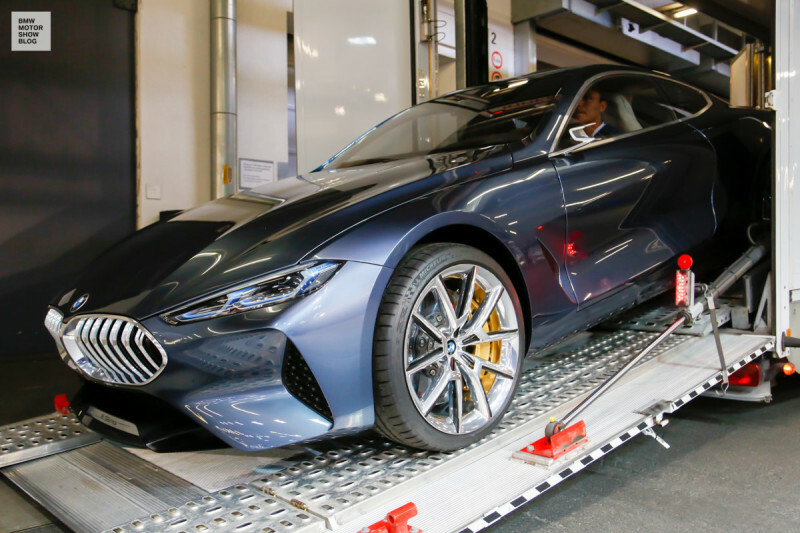 While the final touches are still being put on in Hall 11 in Frankfurt, the highlights of the BMW stand are arriving just in time and get unloaded. 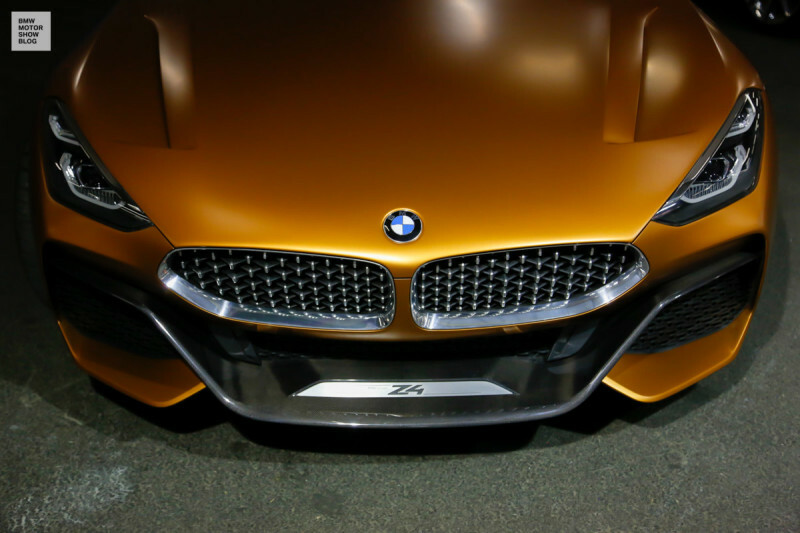 Of course, we talk about the BMW Concept Cars! 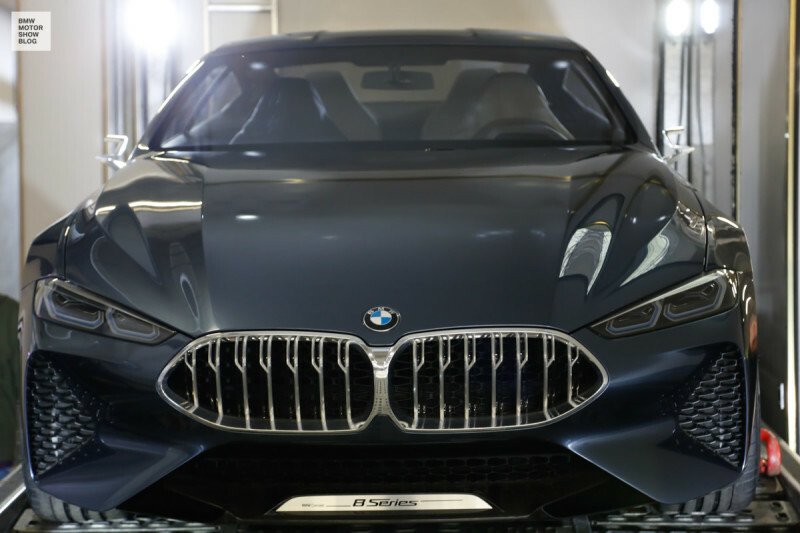 We have exclusive photos of the BMW Concept 8 Series Coupé, the BMW Concept Z4 and the MINI Concept Cars. 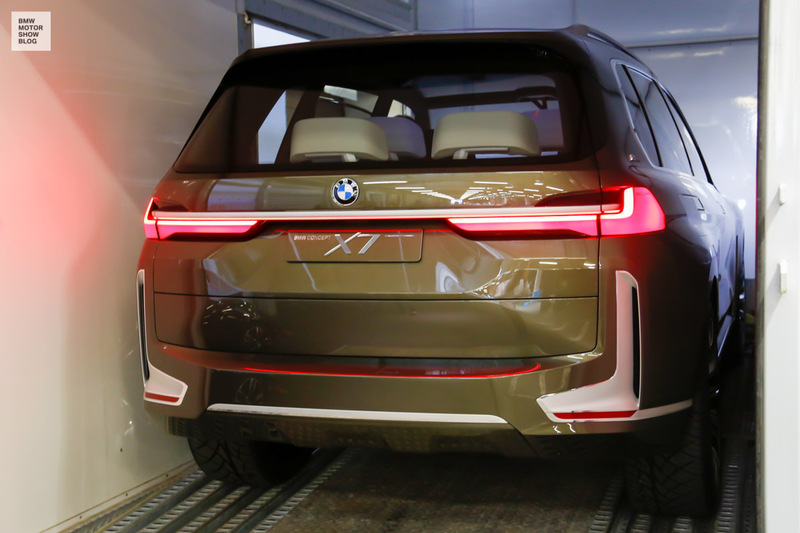 And: for the very first time also live photos of the BMW Concept X7 iPerformance. 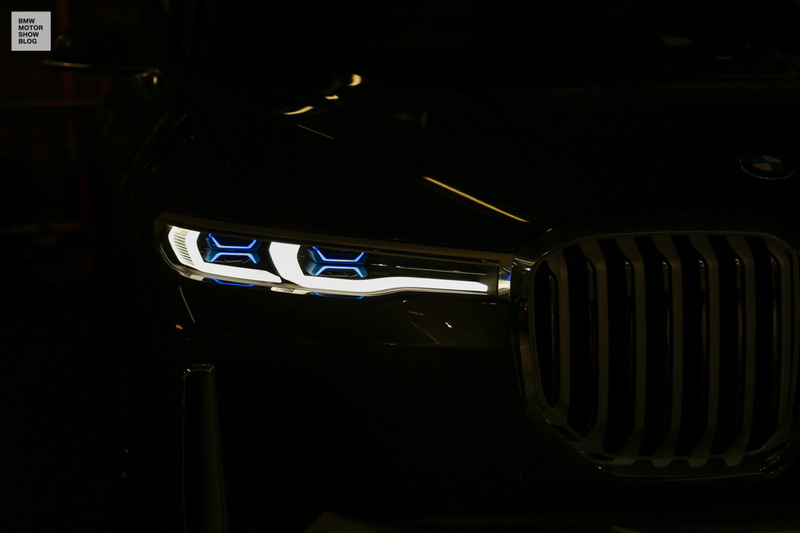 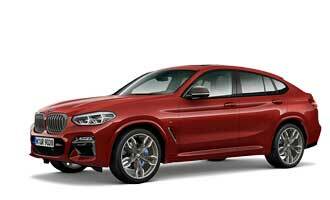 The IAA Cars in Frankfurt will start with the Press Conference of BMW on September, 12th – 8:30 AM CEST. 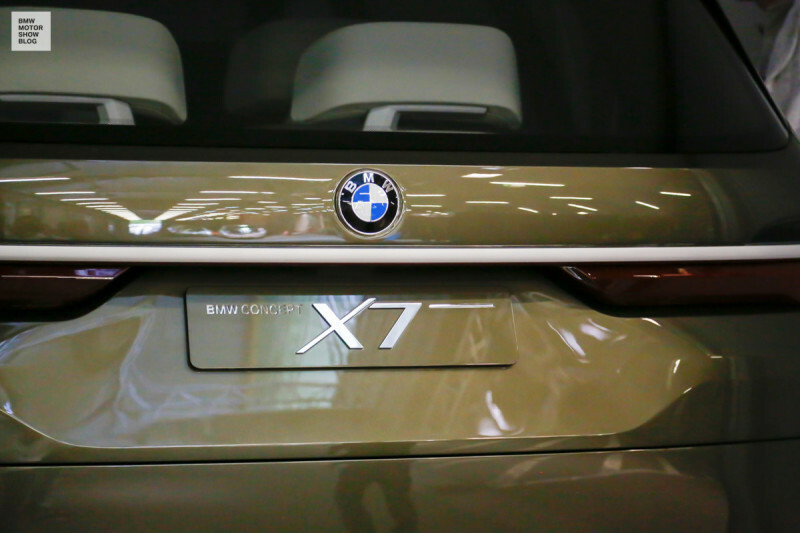 We at MOTOR SHOW BLOG will provide you with all the information and – of course – photos starting today.